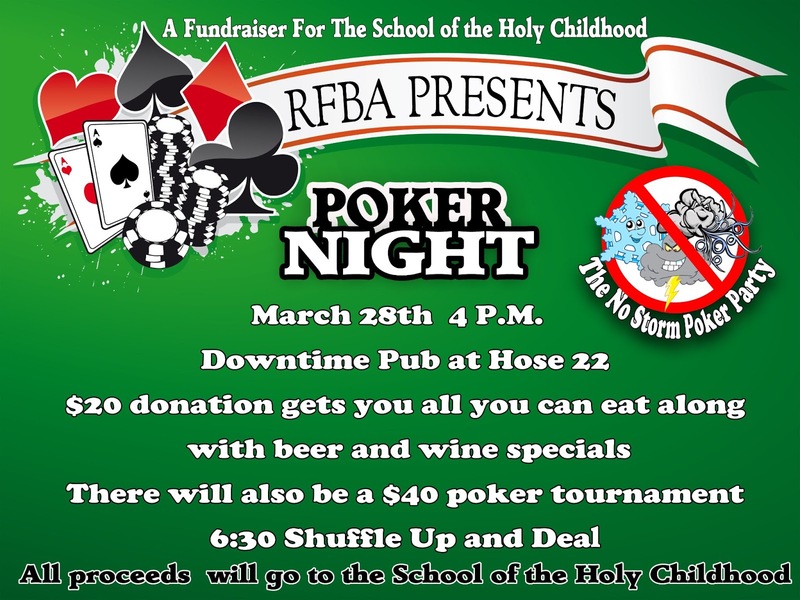 The RFBA presents once again, "Poker Night" with proceeds going to The School of the Holy Childhood on March 28th, 2013 at 4 p.m. at the Downtime Pub at Hose 22, 56 Stutson St, Rochester, NY 14612. 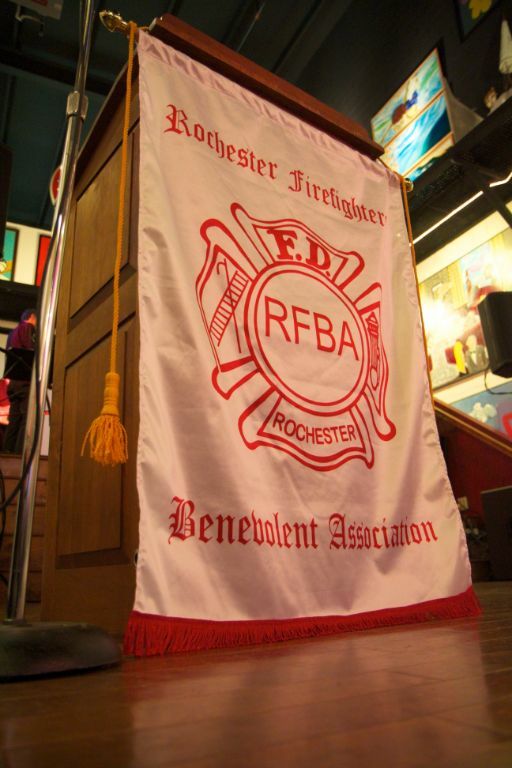 $20 donation will get all you can eat with beer and wine specials. 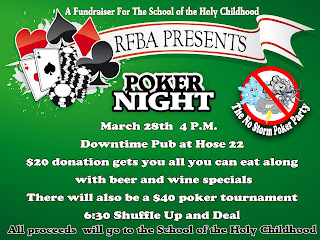 There will also be a $40 poker tournament at 6:30.